«We are a young and fun group of figure skaters that get together early every Monday morning (sometimes Wednesday mornings also) to practice our synchronised skating skills both with and without music. Our youngest member is 16 and our oldest member is 22 so it is fair to say that because we are all quite close in age, we get along really well,» said the team. Kia Kaha, what does that mean? «Our name is not related to any form of ice or skating related themes. Kia Kaha has the Maori meaning of ‘be strong’ (Maori being the language of the indigenous peoples of New Zealand). The team was created around the time of the 2010/2011 Christchurch earthquakes, and this name was chosen to represent the strength and determination shown by the team to stay together under difficult circumstances. It also makes us probably the only Synchronised skating team in the world with a Maori name,» the team captain Varshana continued. 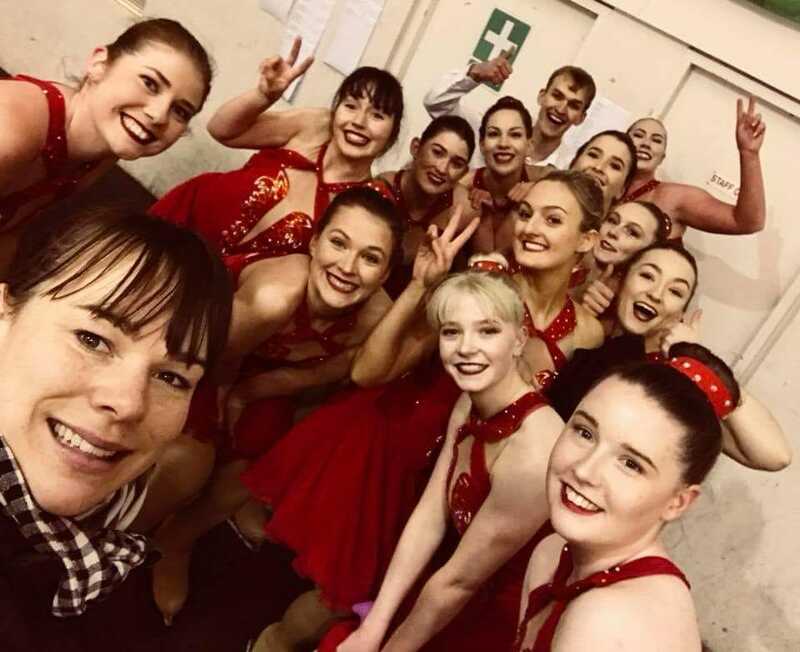 The skaters have traveled overseas to Australia twice to compete in the Australian National Championships and placed 3rd both times out of at least 10 other teams. Kia Kaha finished 1st at the 2018 CISC Championships and placed 3rd at the 2017 Australian Nationals. «We could probably do more work to fundraise and therefore make it more feasible for us to attend more competitions or gain more ice time to train to therefore get better results,» wrote the team when we ask them what would be the points they still need to work on. «Engaging with other New Zealand teams to actively promote synchronised skating to a wider audience,» they added. 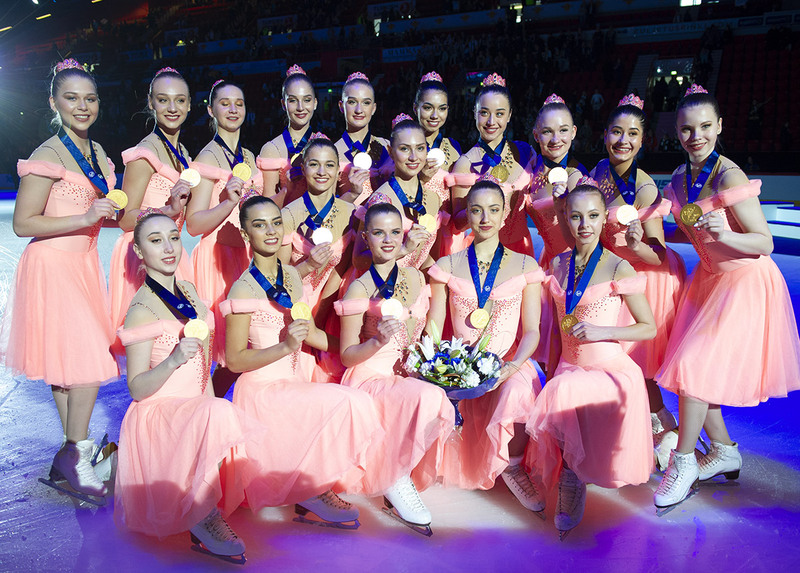 The team originally began with 13 skaters in 2011. 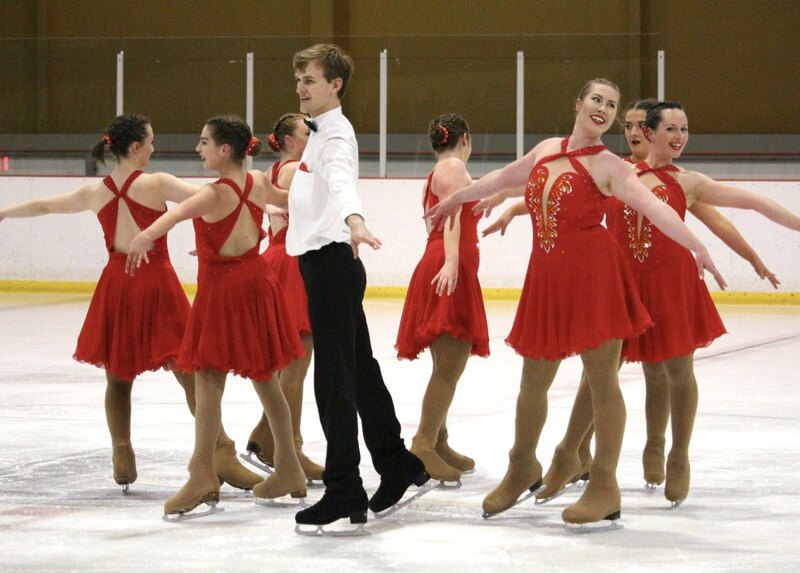 This was enabled by the Hayden Synchro club donating several sets of dresses to help them get started. The team is now in the middle of the skating season and they are currently skating to «The Greatest Show» from The Greatest Showman. 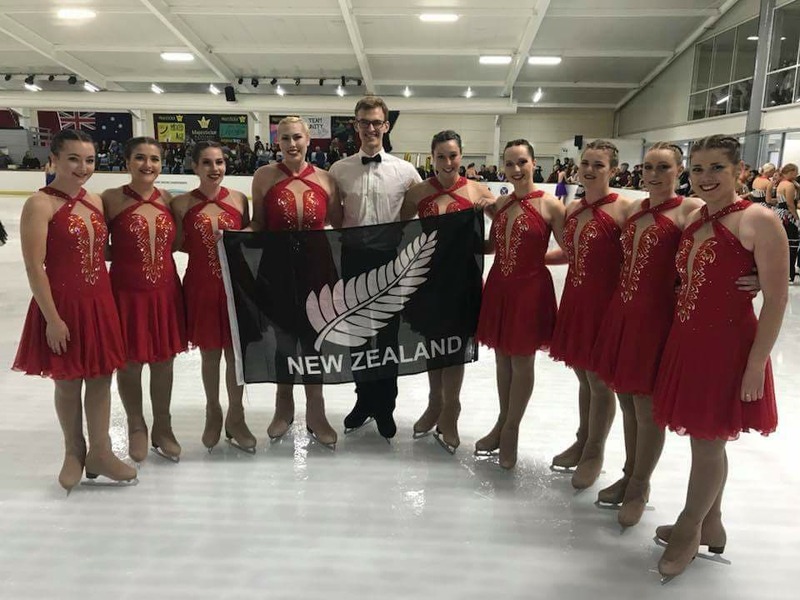 They have qualified to skate at the NZ National Champs with the hope of qualifying for Australian Nationals (in Sydney) again. 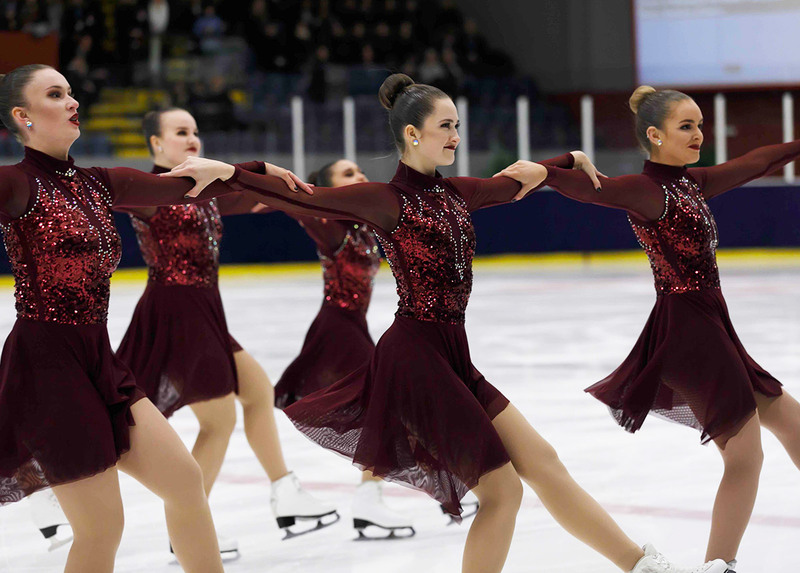 «For our current season we aim to place first at the Australian Nationals, working towards skating trophy Trophy D'Ecosse 2020,» said the team captain. Are you still looking for skaters? «Not at the moment, however for next season (beginning in April next year) we will be looking for a few more skaters,» the team continued.